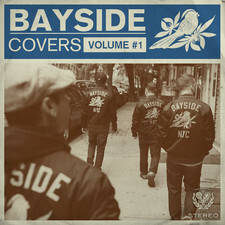 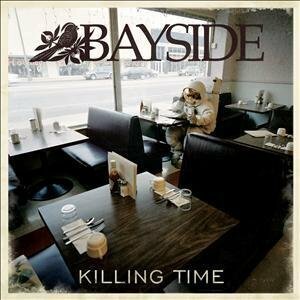 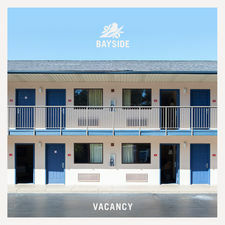 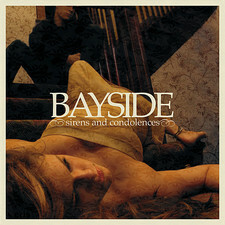 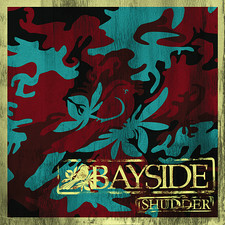 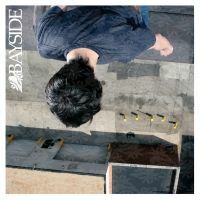 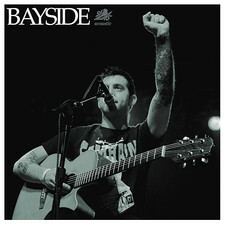 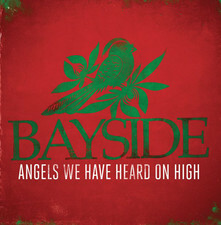 Energetic rockers Bayside?s self titled album is hardly their first one,they started a buzz with their debut "Sirens and condolences" in 2004 and recruited a big fanbase on the eastcoast of USA. 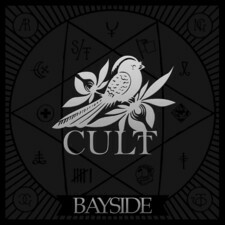 Their non-compromising no frills rocknroll either takes a step towards emo territory or mainstream modern rock that is so popular to play these times,this new album is said to be darker and more melodic record than "Sirens and Condolences" according to the band. 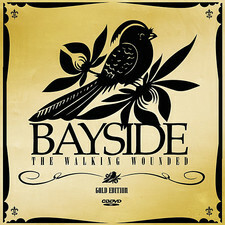 Since I haven?t heard the debut I cannot compare these two,what I find interesting is their mix of melodic 70?s punk a la The Jam,straight ahead rock the Foo Fighters way and modern punk like Alkaline Trio. 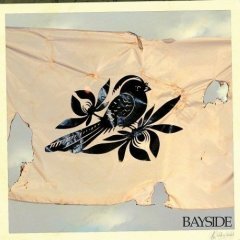 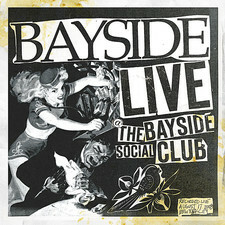 But Bayside ain?t 100% punkrock so that definition is a bit wrong as well,the song "Montauk" is made for the mixtape no doubt about it.